Save AED 2.50 (25%) – Earn 1 Shukran What is Shukran? Shukran is the Landmark Group’s award-winning loyalty programme in the Middle East, which allows you to earn Shukrans when you shop any of our brands. 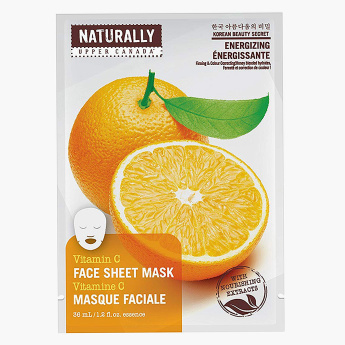 Revitalise your skin with the help of this face sheet mask that is enriched with the goodness of vitamin C. This mask promises colour correction for a healthier looking skin. 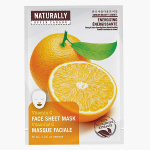 Moreover, this mask also hydrates your skin for a fresh look.